Mirror of Fashion: HAVE A WONDERFUL WEEKEND! 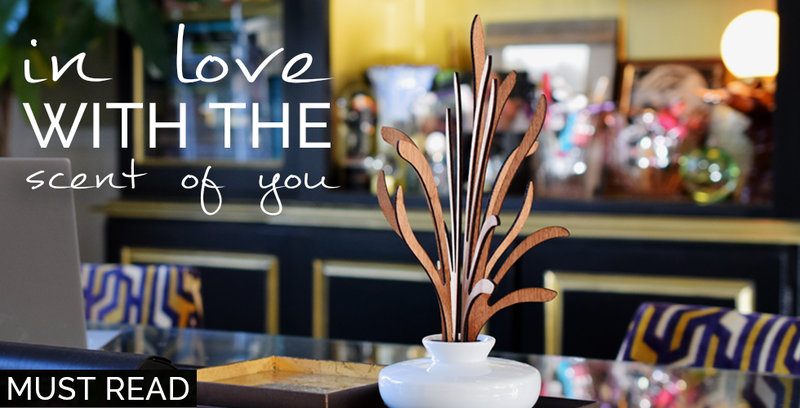 Hope your weekends will be just as fabulous as you are! Nothing says stylish Friday more than a bottle of champagne. So kick off those killer heels and take a fashionable sip! 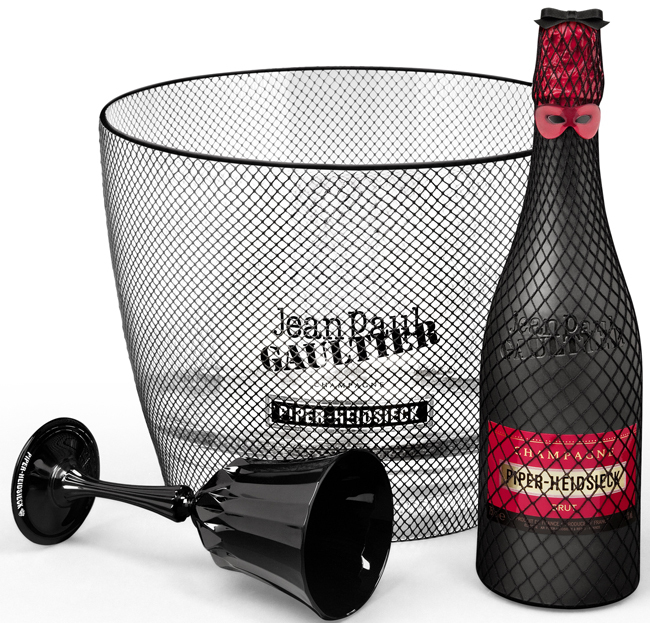 Überfashionista's start counting down with me for the launch of this brand new Piper-Heidsieck by Jean Paul Gaultier. In stores by mid June. Vive le mousseux! AGree. Cheers to a wonderful weekend. Hope you have a great weekend too. Love this picture! Thanks for the wishes! I hope you have a great weekend too. 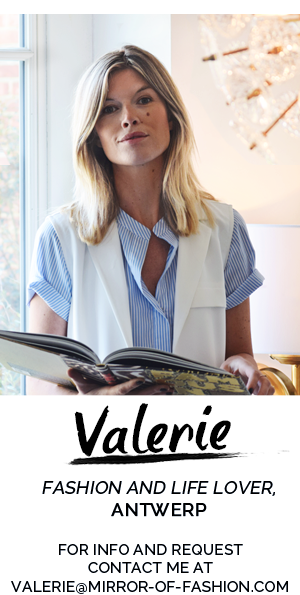 I was looking at your blog and it´s georgeous! I can't be more agree with you. Wish you a great weekend. Gaultier champagne? I am buying this on day one!